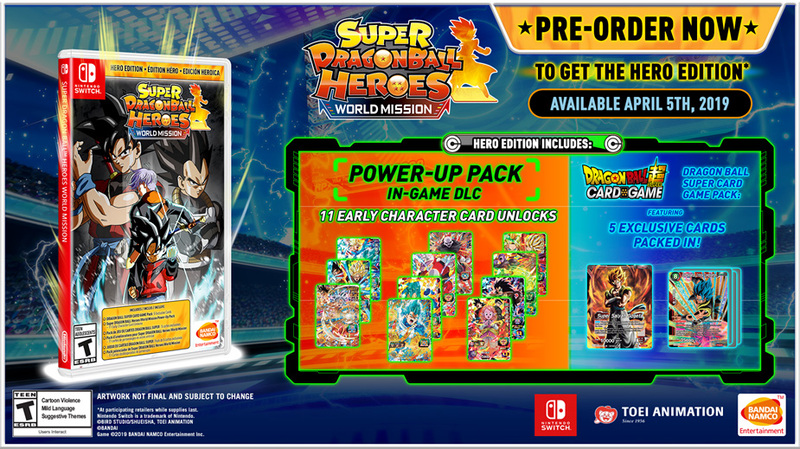 It’s a strategic card battle game featuring characters from across the entire DRAGON BALL series. The first run comes with 2 out of 5 kinds of limited DBSCG cards! Please send any inquiries concerning the product here.